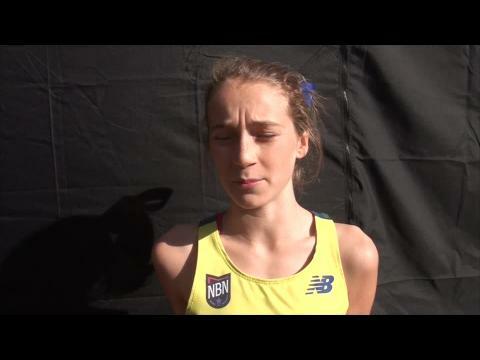 MileSplit predicts the top 15 finishers for seeded girls race at Foot Locker South. 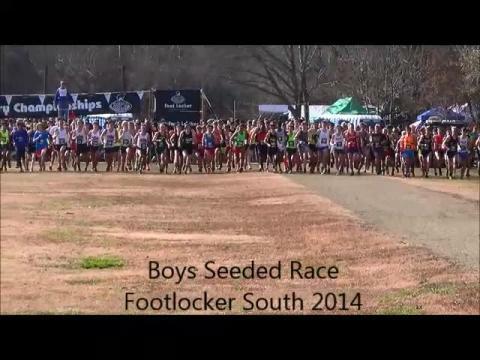 Photo galleries from the Foot Locker South Regional. Over 8,151 total! 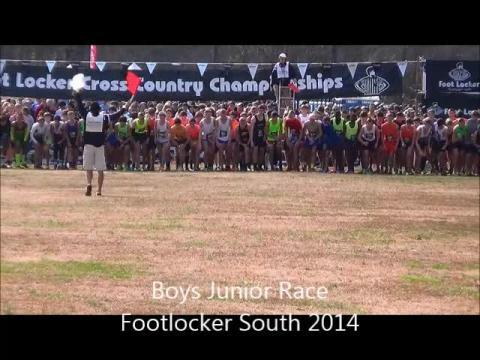 Top 500 boys times from the Foot Locker South Region states as of November 20th. 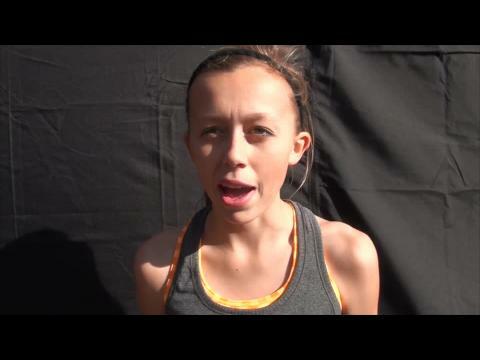 Top 500 girls times from the Foot Locker South Region states as of November 20th. 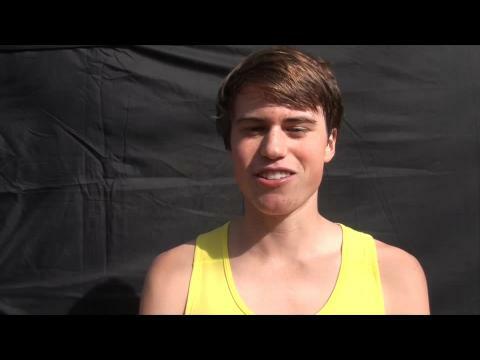 MileSplit predicts the top 15 finishers for seeded boys race at Foot Locker South. After essentially losing a year of his life due to a severe concussion, Seamus Love is now FINDING STRONG. 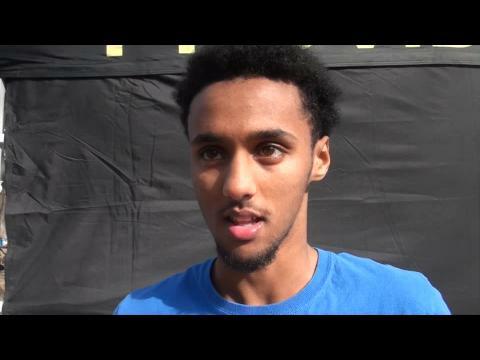 Top returners for the entire Foot Locker South Region! 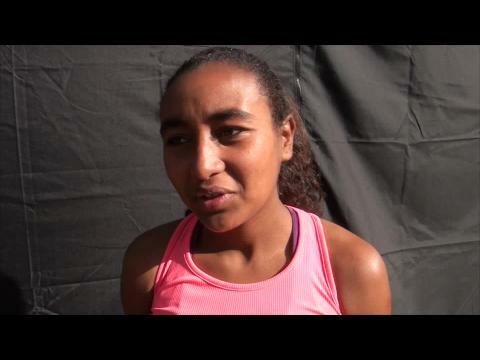 Tyynismaa runs the fastest time in Alabama history at Footlocker yet will not advance to nationals in San Diego. 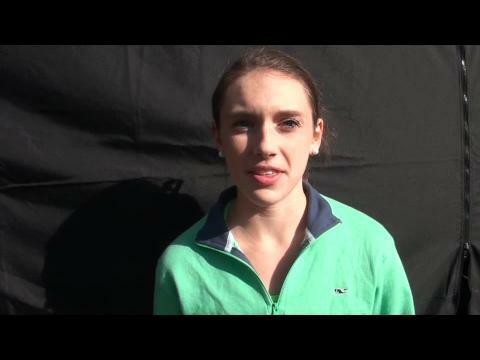 Logan Morris will compete in her first Foot Locker Nationals Saturday. A list of the top 200 fastest boys 5K performers from the Foot Locker South Region states as of November 6th. How will North Carolina's top individuals stack up against the best from 13 states? 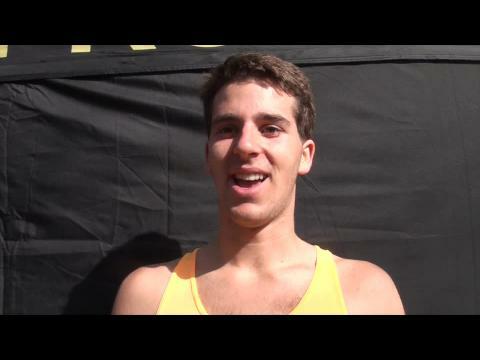 Merritt Island junior Steven Cross and Miami Sunset senior Nick Diaz continue the Florida tradition of sending runners to Foot Locker Nationals after placing 8th and 9th respectively at Foot Locker South. Timber Creek junior Brandon Marquez and Sickles senior James Zentmeyer just missed out finishing 11th and 12th. 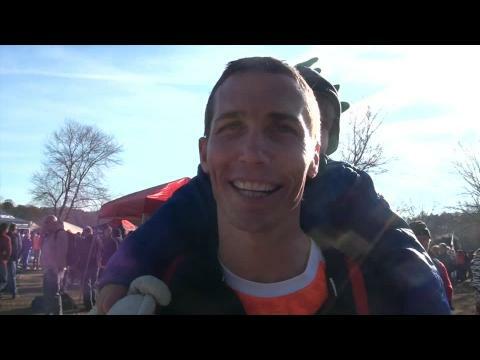 Check out the race videos, interviews, and more from all the action! 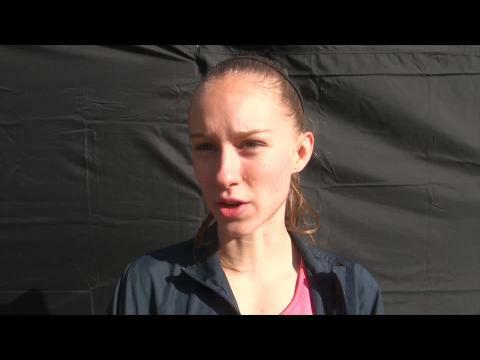 Lake Mary senior and FSU signee was Florida's top girl finisher at Foot Locker South with a 29th place showing, while Steven Cross crossed the line in 15:01 with Nick Diaz hundredths of a second behind him. We combined the results from all the races to see how everyone in the state stacks up with one another! 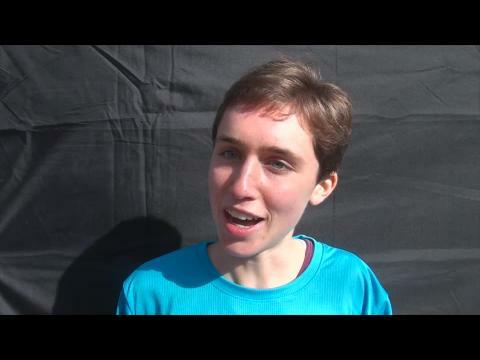 NCRunners has people on the ground at both meets, and we'll bring you the news as soon as it happens. 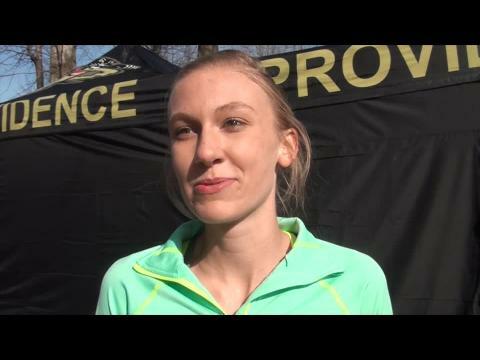 Combined female state results from Foot Locker South in 2014. Check out the fastest male and female runners that are eligibile to compete at McAlpine on Saturday. 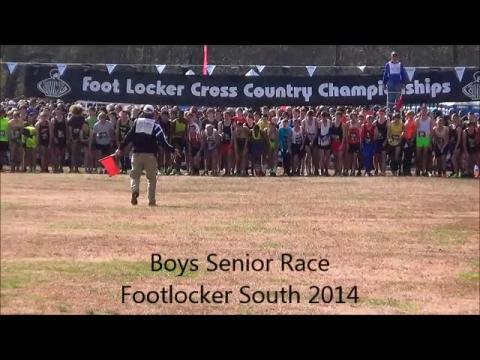 MileSplit's Top 15 XC Boys Individuals for the Foot Locker South Region states as of September 3rd. Breaking up the country into four regions, these top 15 individual lists will be updated monthly on the first week of every month. 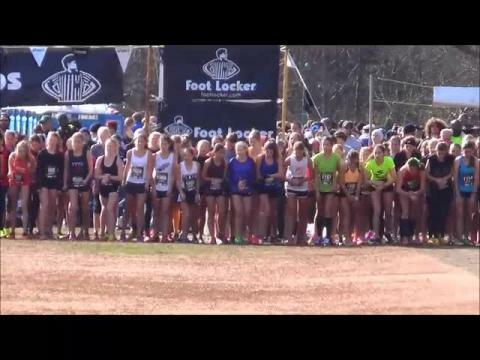 Over 200 entrants from the Sunshine State are listed in this weekend's Foot Locker South Regional. Notable entrants on the girl's side include 1A cross country state champion Sarah Candiano, 2013 4A cross country state champion Alexa Cruz, 4A runner-up Sinclaire Johnson, and Kayley Delay of Fletcher who was 4th at the 4A Cross Country Finals this year. Cruz and Delay were 70th and 71st at last year's meet. 4A champion Joshua Jacques, 3A runner-up Steven Cross, 2013 4A state champion Nick Diaz, and Brandon Marquez who ran unattached in 2014 are entered on the boy's side. 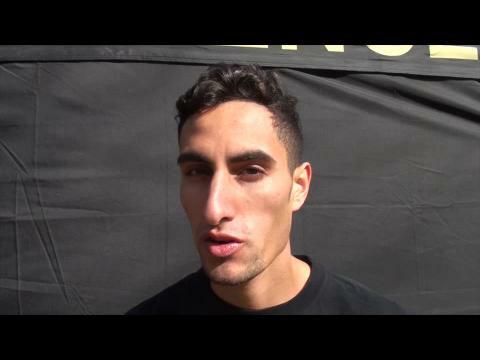 Diaz advanced to Nike Cross Nationals and is looking to make it two national trips in two years at two different meets with a top ten finish. Here is your list of current Virginia athletes entered in Saturday's Foot Locker South Regional race. Brandon Marquez didn't rock the Timber Creek singlet this fall opting to run on his own this season. Marquez was the 4A runner-up at the Cross Country Finals as a freshman and finished third his sophomore year in 2013. In 2014, he was no where to be found. 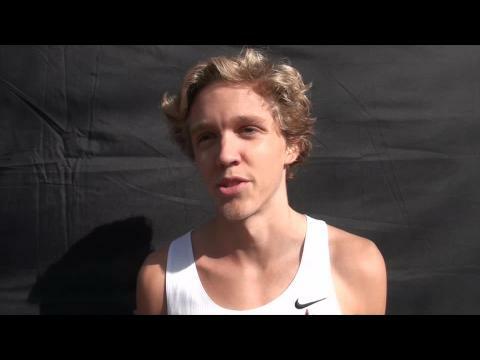 He ran one unattached meet this season. 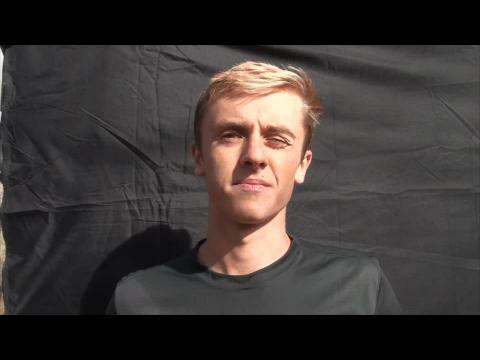 The first week of the year he made a statement winning the Wickham Park Cross Country Jamboree in 15:23, a meet he self proclaimed as a "rust buster". 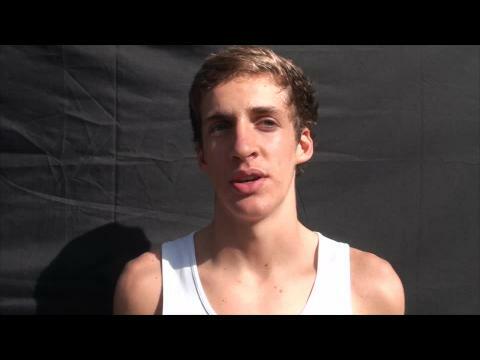 As the high school season went on our focus shifted to those competing in FHSAA competition. 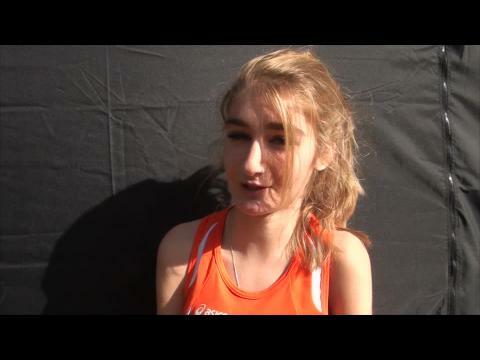 The junior was quietly preparing for something larger, the Foot Locker South Regional, and a chance to be in the top ten and earn a trip to San Diego for Foot Locker Nationals. Hey Flrunners! It's been a little since you heard from me, but obviously a lot has happened since then (aka States). I hope everyone was able to reach their goals and run some great times! Let me give you all a recap on the meet and catch you up on what's going on now. 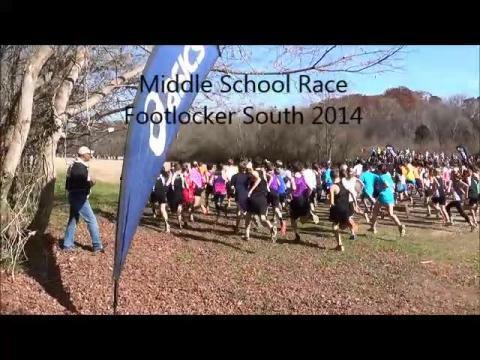 Although coming up without a National Qualifier, many of our underclassmen had successful outings at Foot Locker South and a few seniors closed out their HS Cross Country careers on a high note. 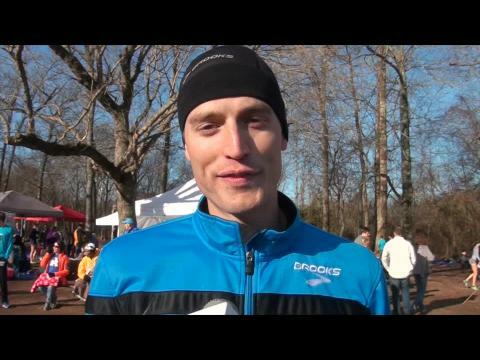 One has to wonder how Reilly Friedman would have fared at McAlpine Park Greenway after he qualified for NXN Nationals out of Cary, NC same day. Logan Poteet ended his HS XC Career as top Georgian placing 27th in 15:30. Georgia sophs placed 2nd as a team led by Chandler Kennedy's 2nd overall in 15:49. We searched the database to find the top 50 times at the Foot Locker South Regional and former Kinney Regional by Florida girls and boys. Take a look at the list of stellar athletes that made the list and their respective times including the girls best from former Holy Trinity runner Kayla Hale and former Leon standout Matt Mizereck. 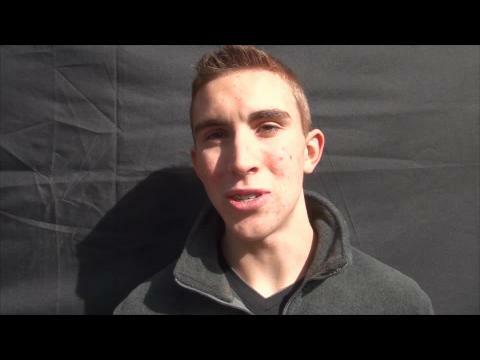 Your one stop location for all of MileSplit's coverage and for your Virginia athlete updates live from Foot Locker's South Regional with NXR updates as well. MileSplit's Top 15 XC Girls Individuals for the Foot Locker South Region states as of September 3rd. Breaking up the country into four regions, these top 15 individual lists will be updated monthly on the first week of every month. 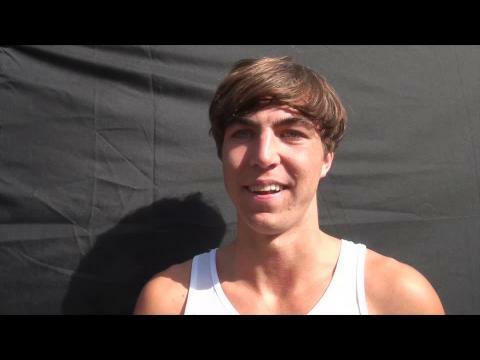 The state championships have come and gone and now Florida's top runners will see how they fare against runners from across the southern United States. McAlpine Greenway Park in Charlotte, North Carolina the site of Foot Locker South Cross Country Championships. 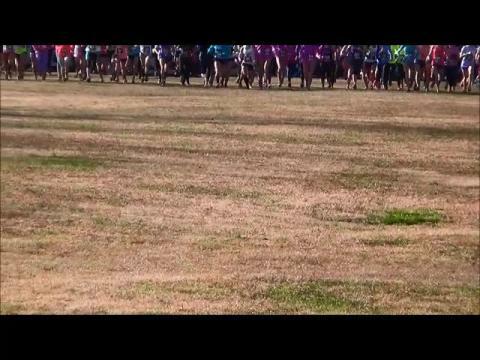 Take a sneak peak at the course and the challenges it brings with it in this video. 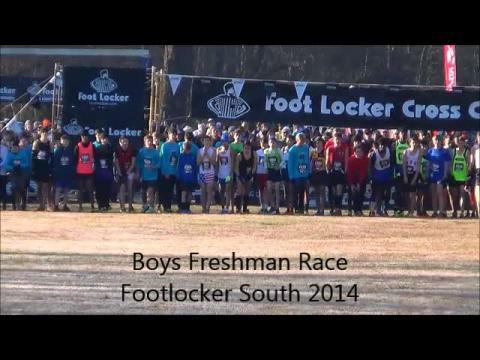 The Foot Locker South Regional and NXN Southeast Regional are just days away! Florida has sent both individuals and teams to the finals of both events in the past decade, but who will punch their tickets on Saturday? We want to know what you think. 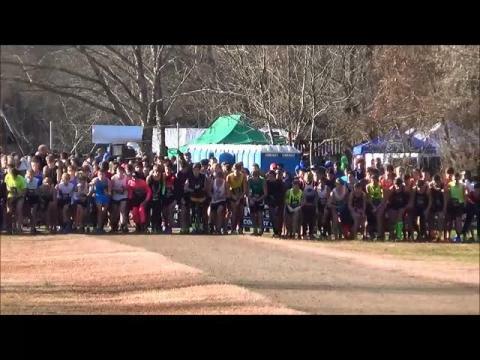 Vote for the number of individuals you think will advance from Charlotte and head to San Diego for Foot Locker Nationals and the ammount of individuals/teams you think will leave Cary, North Carolina en route to Portland, Oregon for NXN. A list of the top 50 fastest girls individual 5K times in the Foot Locker South Region states prior to October 4th weekend. See the most updated and accurate list as well as beyond the top 50 times here. 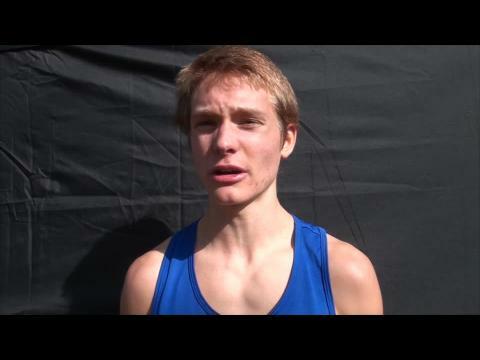 Myers McKinney is ranked 33rd in MileSplit's top runners for the 2014 Foot Locker South Championships with a best of 15:34. Top high school cross country runners from more than fifteen states will compete in the Foot Locker Cross Country Championships (FLCCC) South Regional on Nov. 29 in hopes of becoming a National Finalist. 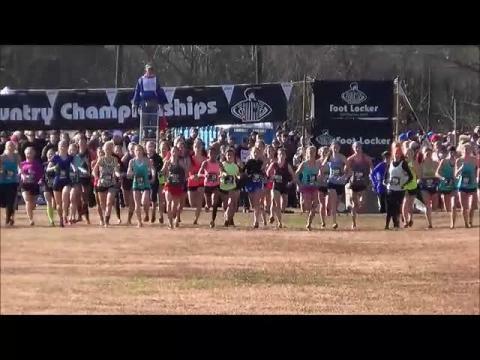 Watch the seeded girls race video from the 2014 Foot Locker South Regional in Charlotte, North Carolina.